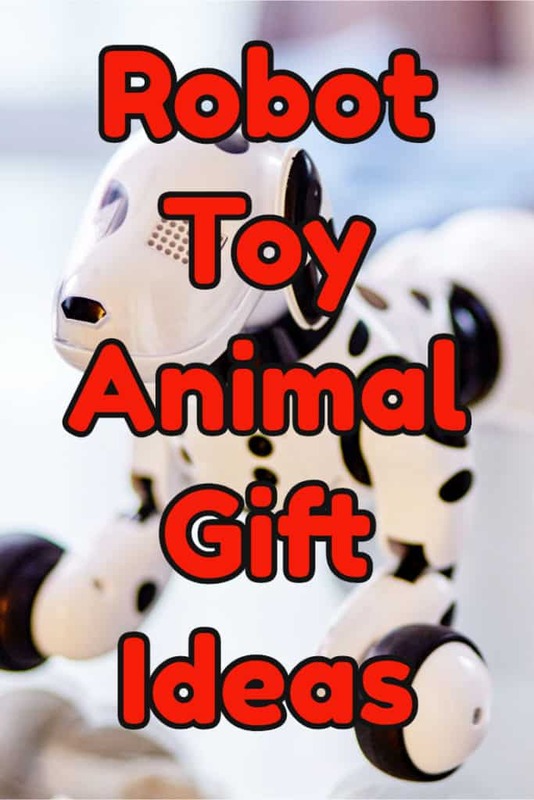 Here is a selection of cute robotic toy animals that would make great gifts for a kid that loves animals. Either for a Birthday or at Christmas. 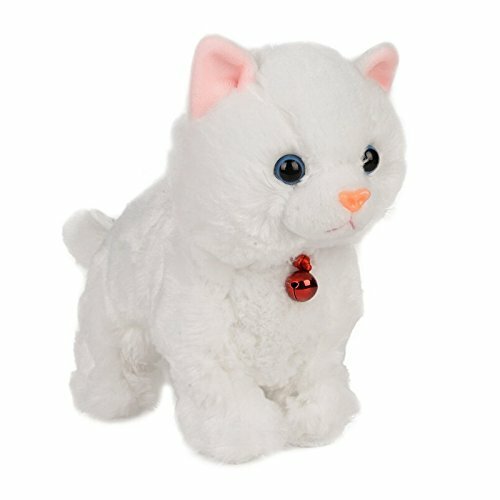 My own preference is for my robots to have fur, but they certainly all are cute. 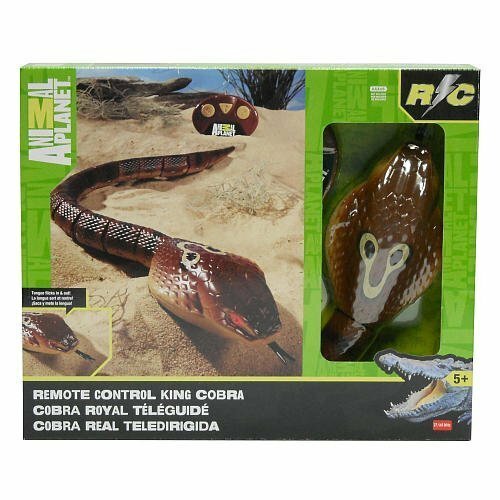 The snake might give me a fright, but great fun. 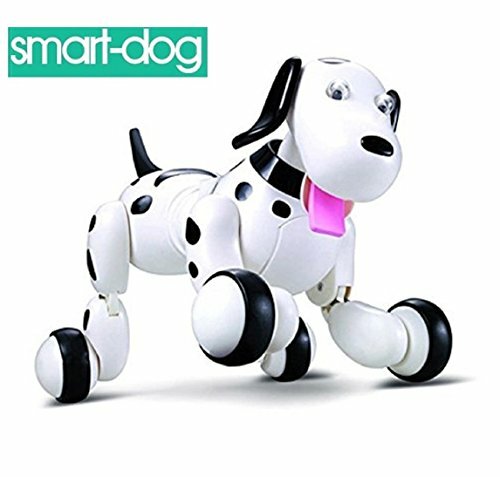 Another robot dog you might be saying, we’ve seen them before and while they were fun for a few days and maybe lasted the holidays ultimately they ended up gathering dust in the back of the toy cupboard. Luckily for us there has been some real advances in robotics and artificial intelligence and this is going to be a year when tech toys finally start matching their claims. 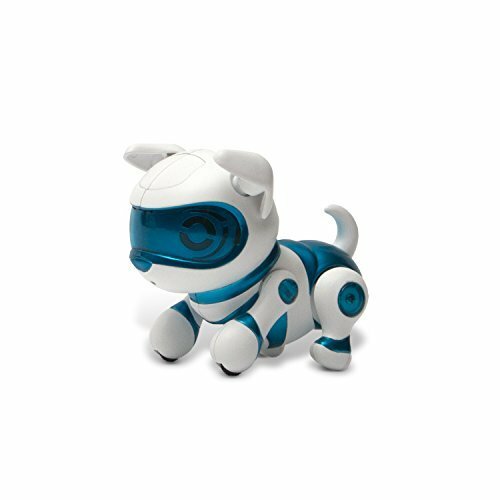 Chip is a robot puppy that while it might not replace a real life pet is pretty close on and is an interactive toy that embarrassingly you will actually grow an emotional attachment to. Chip comes with a Smartband, Smartbed and SmartBall which we talk more about in this article. Who Would Appreciate this as a Present? 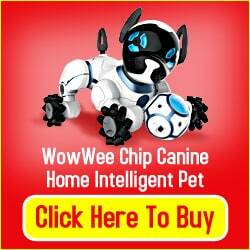 Wowee recommends this robotic dog for 6 – 15 year olds. It will also appeal to older kids and adults who are interested in robotics and AI. Younger kids are sure to love it as well but we would suggest that they play under supervision. Chip has a huge amount of functionality and features and we are just going to cover the tip of the iceberg here. 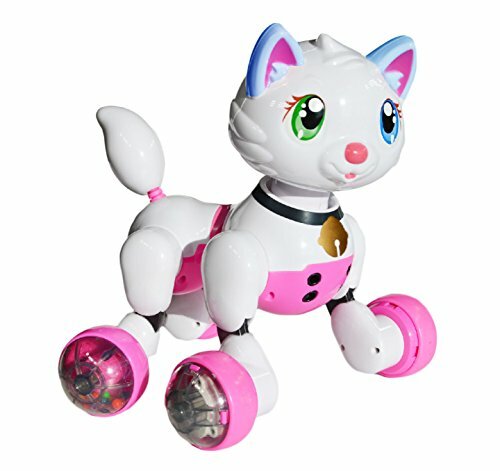 If you remember all those clunky robotic dogs of the past on legs that could hardly move, then you will love that Chip moves around on wheels. 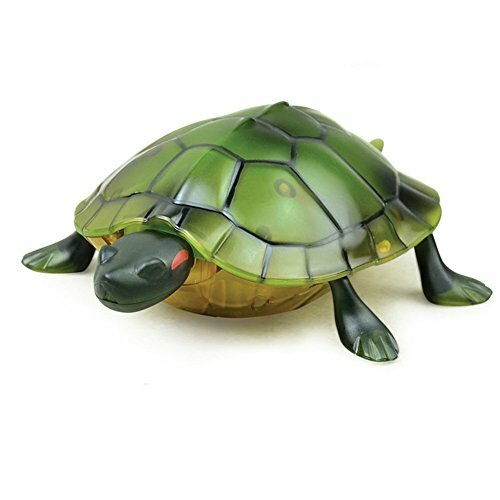 The mecanum wheels let chip move with speed, agility and multi direction so he can follow you around easily and play games with his ball. Chips SmartBed serves as somewhere for him to sleep and charge when his battery is low he will return to his bed to recharge automatically. Chip comes with a SmartBall you can train him to fetch the ball and bring it back to you or you can play soccer with him. This is a great way of utilizing a tech toy to keep your children active. To control Chip you need to use the SmartBand and he will recognize you as his master and no one else as his owner. There are lots of interactive functions and actions that can be carried out between you, Chip and the SmartBand. 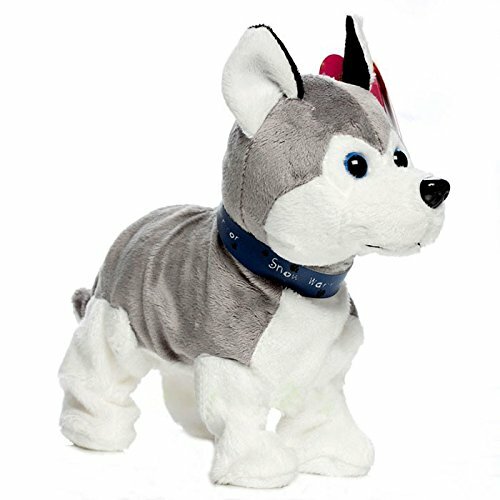 This is one of the real beauties of this toy in that you can for instance reward Chip for good behavior and he will know what you like or don’t like this makes him unique to each owner. Like a real dog you can train Chip to come to heel or stay. You can even get him to attack people that are annoying you, luckily he doesn’t bite! Chip will constantly be updated to provide a better user experience with more features and improvements as time goes on. We like what we are seeing so far and until there are consumer reviews online it is difficult to discuss any negatives. 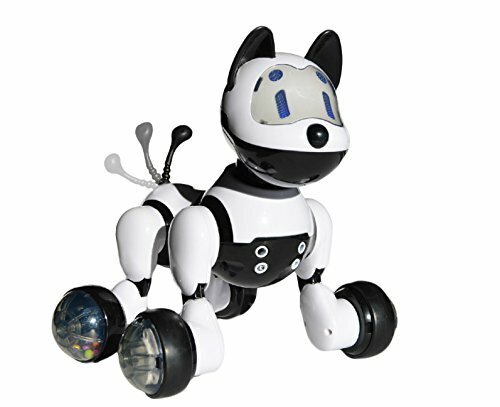 Chip is an indoor robotic dog so if you planned on taking him for walks around the neighborhood this might be a bit of a disappointment. This toy is not cheap for a toy but this one is sure to have a lot of use and will be constantly updated through its app with more features so kids shouldn’t grow bored with it. 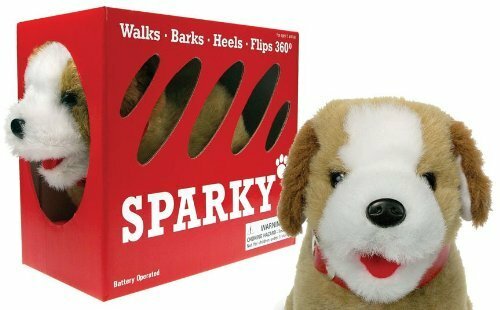 Toy makers still haven’t got to the stage where they can replace a real life fido yet but this is certainly the closest they have got. As interactive AI toys go this is in a brand new league.